Phoenix All Suites Hotel offers the luxury of a condo with the amenities of a hotel. 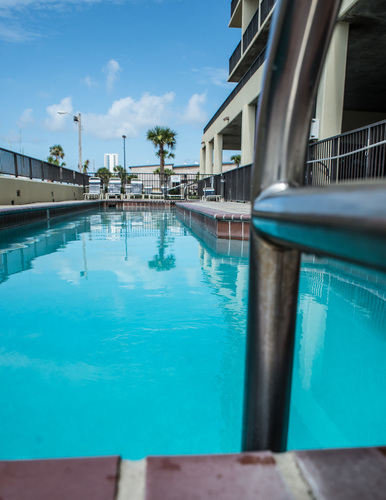 The hotel offers friendly service and condo-style amenities, such as private balconies, fully equipped kitchens and a separate bedroom. 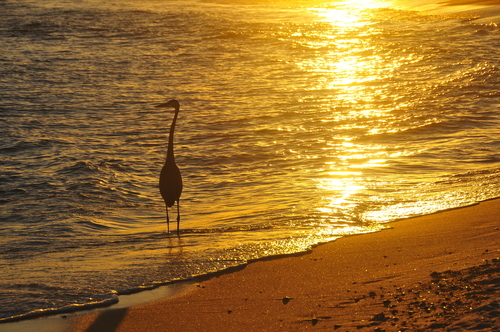 The convenient location is directly on the beach. 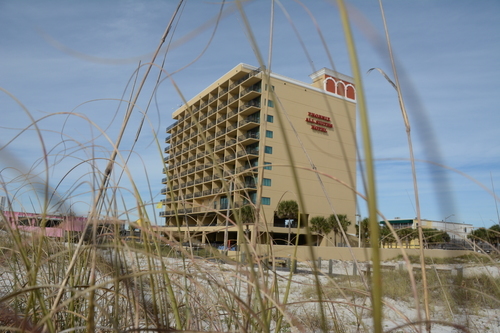 The hotel gives guests easy access to all that Gulf Shores has to offer. 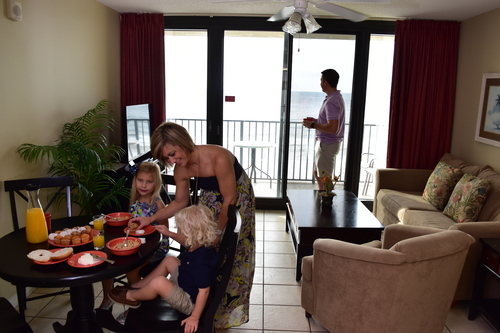 Take a walk from your room to the beach or visit downtown Gulf Shores to experience all the local restaurants and shops. 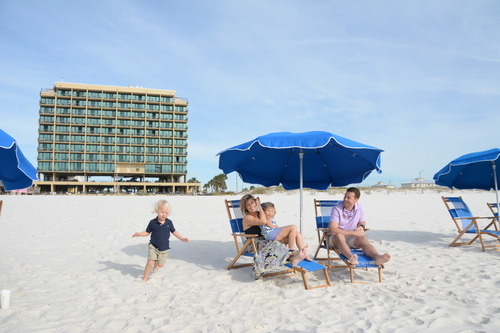 To learn more about an unforgettable beach getaway on the Alabama Gulf Coast, visit www.phoenixallsuites.com. 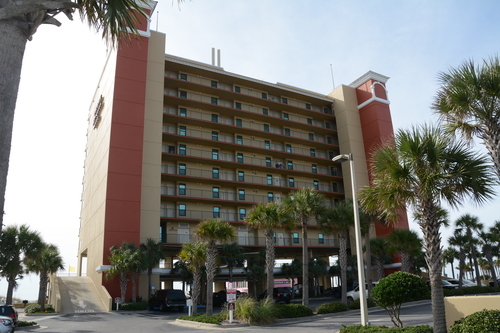 Phoenix All Suites Hotel in Gulf Shores, Alabama.